Since 1920, Alto Frio has had the same mission from God: To be a place of God where one can go to experience the serenity of God for renewal, retreat, and spiritual growth. Set in the Texas Hill Country along the refreshing Frio River, seekers of all ages have come to find the peace of God in the beauty of his creation here at Alto Frio. 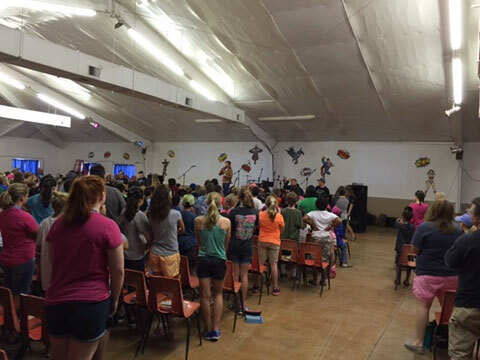 If you have been searching for somewhere to disconnect from the hectic day-to-day grind, and to reconnect with the spirit of God, Alto Frio could be the place for you! We offer many activities, including camping, a swimming pool, gym activities, bazooka ball, disc golf, zip line, low ropes initiatives, gift shop, and, of course, the beautiful Frio River.